Tottenham are reportedly lining up a massive contract for Borussia Monchengladbach midfielder Jonas Hofmann, to convince him to complete a move to north London. 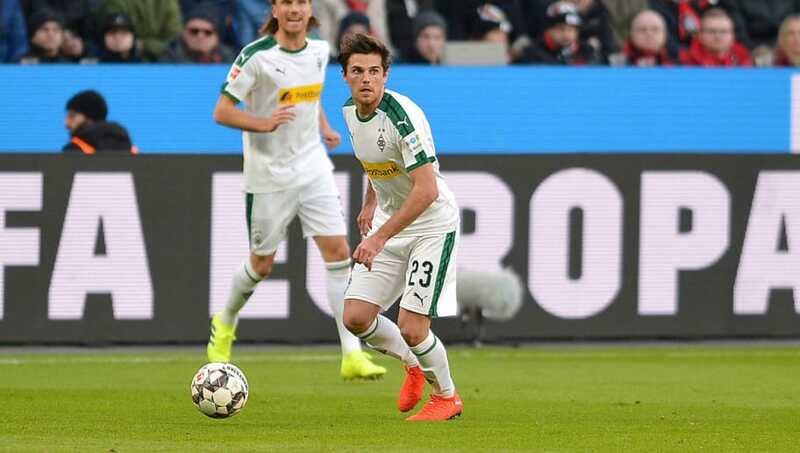 The pacey playmaker, who can play on both flanks as well as through the middle, has been in excellent form for Gladbach this campaign, having contributed to 13 goals in 15 appearances across competitions so far. Hofmann joined Die Borussen from Borussia Dortmund in 2016 for €8m, and German publication ​Bild are now reporting that the 26-year-old could be set for a switch to Spurs, with the Premier League club willing to make him one their highest earners. The report claims that the deal involved would hand the Hoffenheim academy graduate a whopping €6m-a-year contract. This would break down to around £100,000 a week, making him one of just six players to earn that much from the club. As it stands, only Harry Kane, who is thought to be pulling in roughly £200,000, Son Heung-min (£140,000), Erik Lamela (£105,000), Jan Vertonghen and Hugo Lloris (£100,000) make that kind of money. The pay package would see him earn almost double that of England star Dele Alli, who is understood to be bringing in just £55,000-a-week, despite his evident status as one of ​Spurs' best performers. Mauricio Pochettino and co are desperate for a new acquisition in the midfield/forward line following the loss of Mousa Dembele to Guangzhou R&F, and both ​Dele Alli and ​Harry Kane to injury until at least March. In-form forward Son is also unavailable due to international duty with South Korea in the Asia Cup, and may not return until February.